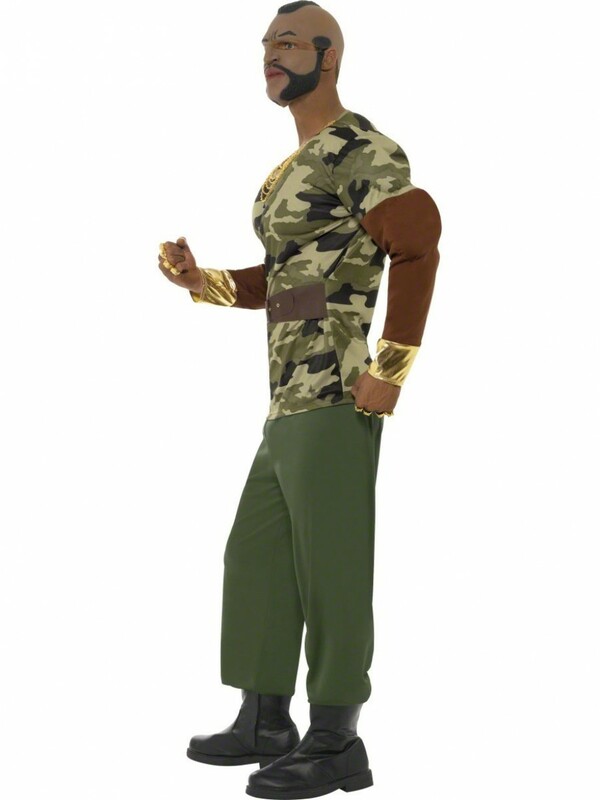 Deluxe Licenced Mr T costume with Padded Top (+ padded muscles & gold chains), Trousers, Belt & 2-Piece Mask. Available in 3 sizes. 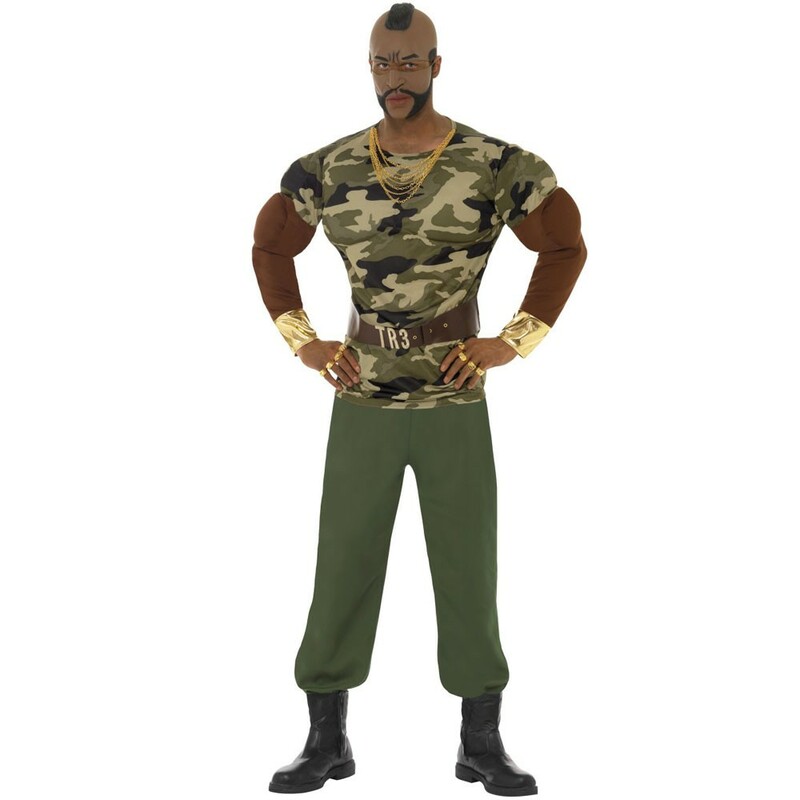 This official licenced deluxe costume includes everything you need to create the iconic Mr T character – Camouflage padded top with attached chains, trousers with attached belt and two-piece mask! 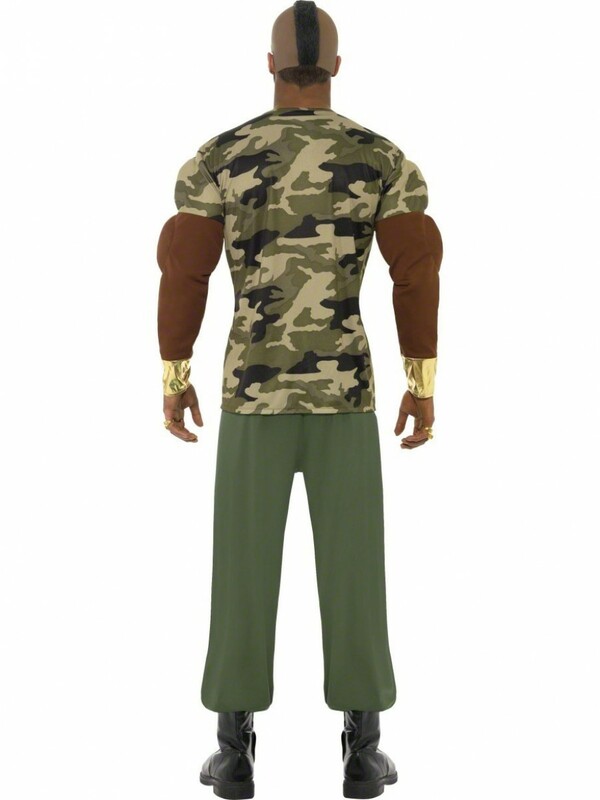 The detailed top has a padded muscle chest and arms to create a deluxe look. 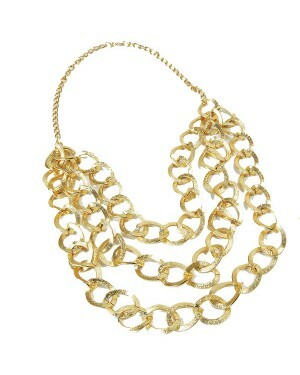 The detail includes attached gold chains, leather look belt with TR3 in gold and shiny gold cuffs. The army green trousers are in a matching soft material to the top and have an elasticated waist for comfort. To complete the look a two-piece mask is also included. 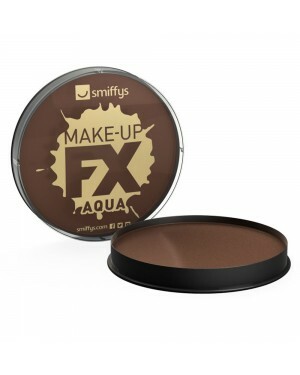 The two sections of the mask are made from a moulded rubber with great detailing, as pictured. A fantastic outfit for 1980s, film themes or any fancy dress occasion. Camouflage padded top with attached chains, trousers with attached belt and two-piece mask.